Everybody knows Hélène and Olivier who make a lot of work for the french EVS teams. They’re still our leaders for this adventure : organize the 29th EVS in France ! 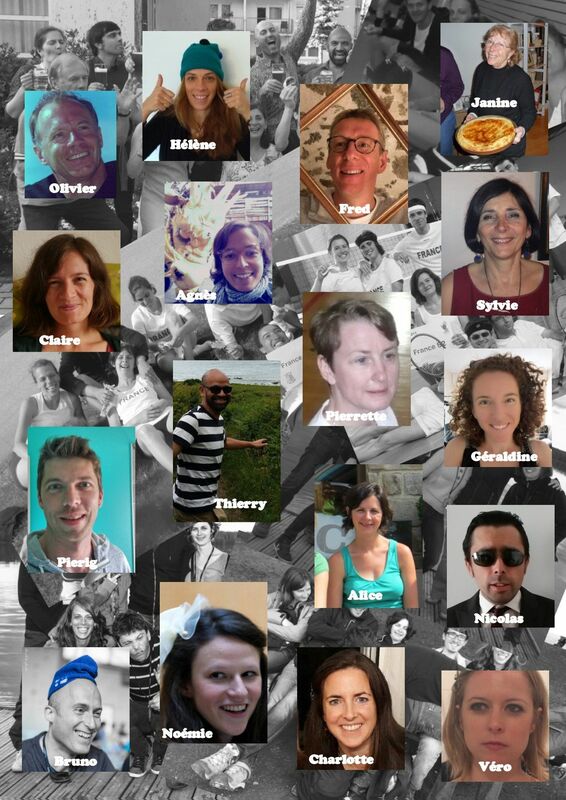 Olivier and Hélène are glad to introduce Janine, Sylvie, Agnès, Claire, Fred, Géraldine, Pierrette, Thierry, Pierig, Alice, Nicolas, Noémie, Bruno, Charlotte and Véro.